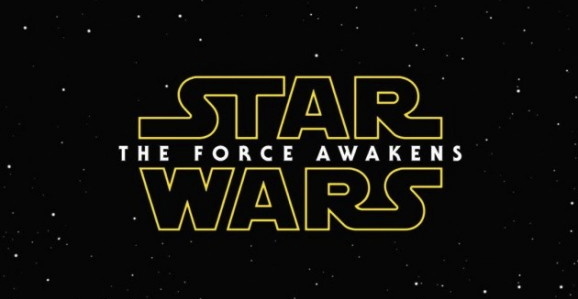 As of the other day, we know the names of some of the characters from Star Wars: The Force Awakens. We don’t know much else about them, but, for instance, we can stop referring to Daisy Ridley’s character as Kira and start calling her by her realm name, which is Rey, and John Boyega is not just a stormtrooper on the run, now he’s a stormtrooper on the run named Finn. 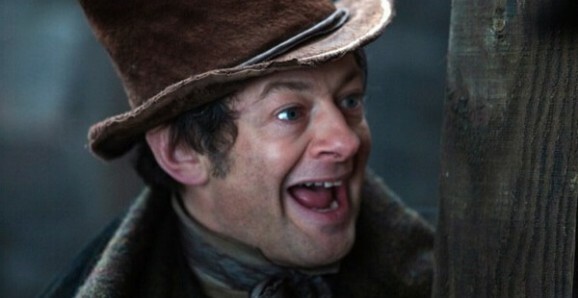 Though we don’t know his name, we may now have some additional details about Andy Serkis’ character (or at least one of them?). Don’t read on if you’re sensitive to possible SPOILERS about The Force Awakens or are just trying to go in cold. Also, don’t put too much stock in this rumor as that it all it is at this point, unsubstantiated hearsay from an unnamed source. 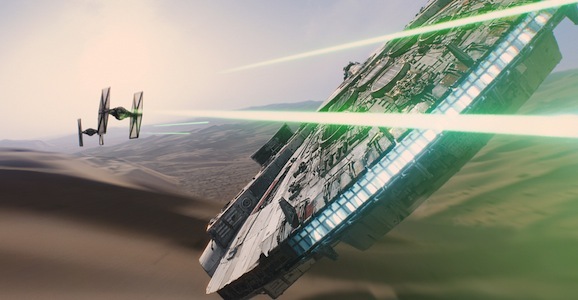 If you’re like us, you can’t get enough Star Wars right now. We’ve been watching that Star War: The Force Awakens trailer on repeat since the day after Thanksgiving (okay, we’ve been cutting it with that Mad Max: Fury Road trailer the last couple of days), and we spent most of last night trying to figure out what those character names that were revealed yesterday can tell us. (The answer is not much by the way.) And now we know that the new expansion of Star Wars isn’t going to be limited to traditional entertainment options like film, TV, comics, and books, but the new films will also be incorporated into Disney’s theme parks. Walt Disney chief Bob Iger told Variety that the upcoming attractions won’t be based on any of the already extant films—no original trilogy, not even the prequels, sorry George Lucas—but will focus on the new movies, both Episode films like The Force Awakens and the spinoffs, like the ones that Gareth Edwards and Josh Trank will direct. If there’s one thing that I know to be true, it’s that any new science fiction project is going to inspire a huge wave of creativity from its fans. Especially if the project in question belongs to one of the twin SF juggernauts of Star Trek and Star Wars. And given that the trailer for Star Wars: The Force Awakens is now the most viewed trailer of all time, it’s no surprise that the fans have been picking apart every little detail and using them as inspiration to make new bits of awesomeness. 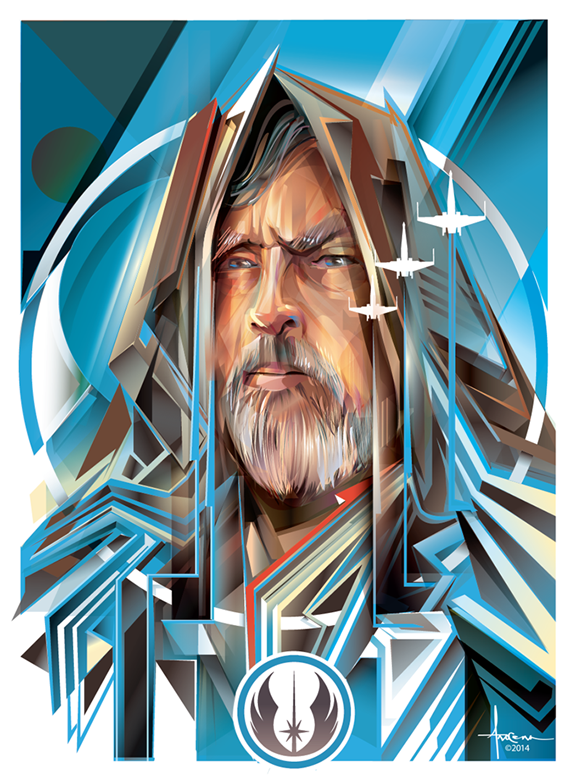 And the so-called “Poster Posse” is leading the charge, serving up crossblade lightsabers and beardy badass Luke Skywalker. With the Star Wars: The Force Awakens trailer appearing the day after Thanksgiving and wasting no time in becoming the most viewed movie preview of all time, you had to know this was coming, and the Saturday Night Live parody is here. The digital short showed up on last night’s episode, hosted by James Franco, with musical guest Nicki Minaj, and now you can watch it for yourself below without having to sift through the rest of the show. J.J. Abrams is a filmmaker with a distinct visual style. That bit near the end of the Star Wars: The Force Awakens trailer where the Millennium Falcon soars around, battling TIE Fighters, with the camera chasing it the whole way, has his fingerprints all over it. Wes Anderson (The Grand Budapest Hotel, Moonrise Kingdom) is another director with a definite, though drastically different, signature aesthetic. While he’s responsible for twee comedic dramas, he’s never worked even remotely in science fiction, someone wondered what it would be like if he was responsible for the next installment of the Star Wars franchise, and the result is this video.